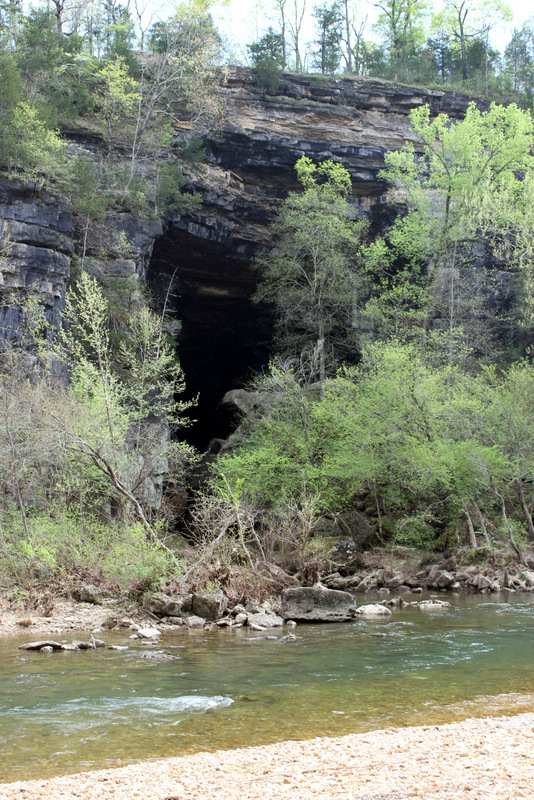 Jam Up Cave is a barn-sized hole at the base of a sheer rock cliff. The cave opens into a sinkhole directly behind the cliff’s face. The sinkhole itself drops from the mountaintop like a landscaped funnel, big as a Piggly Wiggly parking lot at the top, small as a teachers lounge at the bottom, where a cold pool requires a body-length underwater swim from the sinkhole to the cave entrance. Because the sinkhole is so deep, and the cave faces north, only indirect light penetrates to the bottom. 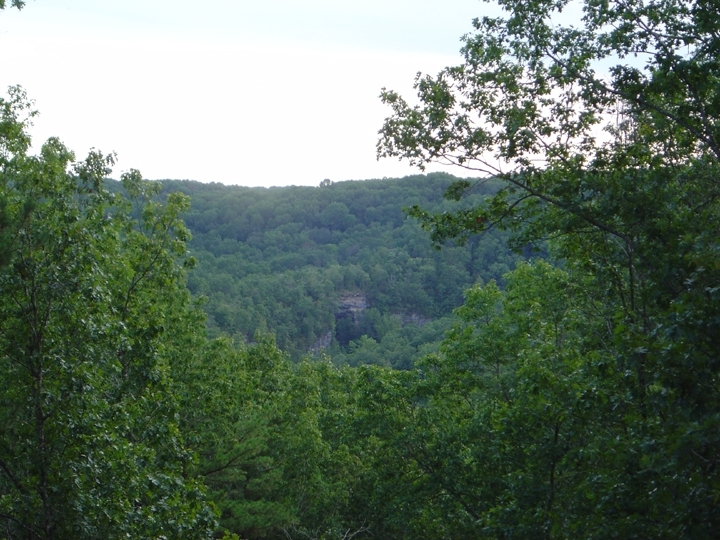 As a result, plant species thrive there that have not existed anywhere else in the Ozarks for 10,000 years. Across the river, from a mountaintop in Greenwood Forest, the only thing more inspiring than the view of Jam Up is the vantage point upon which I stood. The homesteads in Greenwood Forest are simple and comfortable, functional and self sufficient. Inhabitants compost their own waste, and produce much of their power using solar collectors and other natural energy sources. I pressed on, floating down the Jacks Fork past the site of my first Shannon County memory. It’s a man-made marvel. 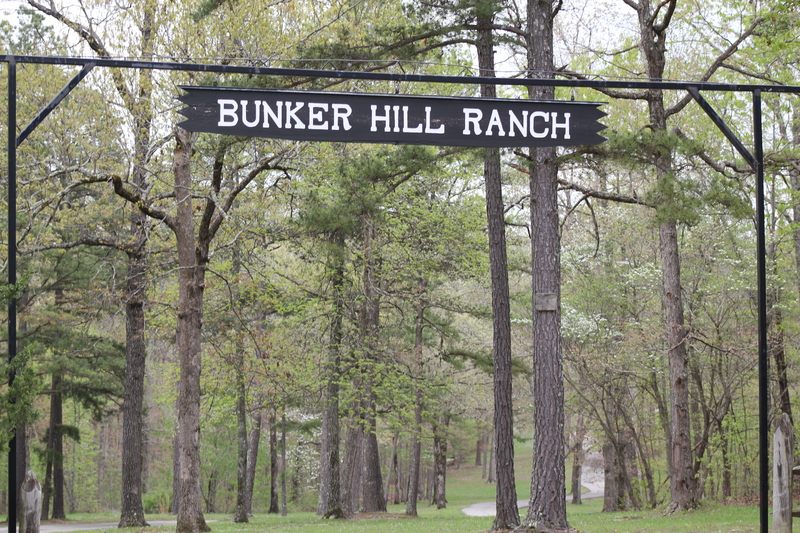 Sitting within the National Scenic Riverways boundary, Bunker Hill would offer a perfect core from which to launch a discovery of Shannon County. 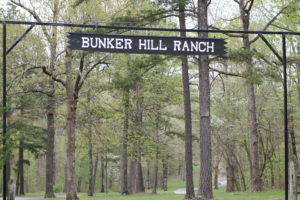 Bunker Hill Ranch is a prized possession of the Missouri State Teachers Association, although it’s open to the public now. Uniformly clad in dark creosote-soaked wood with whitewash trim, two dozen cabins surround a one-room school house and a chapel, everything a teacher needs to escape and recharge the batteries. As a child of two teachers, I remember coming to this spot. Now, like all the other river rats who encounter this wilderness utopia, I marvel as I float past.